He triggered a global upheaval and wisely admits that he has no idea where it will take humankind. But when it comes to its direction of travel, Sir Tim Berners-Lee is adamant. “We want a web which is open, we want a web which is royalty free, and we want a web which is discrimination free,” he told a crowd of thousands who gathered in the Science Museum in London this week to mark the 30th anniversary of the birth of the World Wide Web. Half the world has gone online since 12 March 1989, when Sir Tim sketched out how to share information scattered across disparate computers and formats. “Vague but exciting,” remarked his boss at the time. In practice, the birth of the web was “nothing short of a revolution”, as Tilly Blyth, the museum’s head of collections and principal curator, remarked at the celebrations. Sir Tim stopped off at the party during a 30-hour journey to Lagos (where new online opportunities are emerging) from Geneva, the birthplace of the web in the European Organisation for Nuclear Research, better known by the acronym CERN. Many like to call the web a “disruptive innovation”, a term coined in the late 1990s. But we are not the first generation to have witnessed profound changes in society and innovative culture over such a short period. If history tells us anything in this regard, it is to expect these disruptions to come more often – and that we should welcome them. Centuries ago, global culture would usually take longer than three decades to react to innovations because high bandwidth communication – so to speak – was no faster than a horse could gallop. 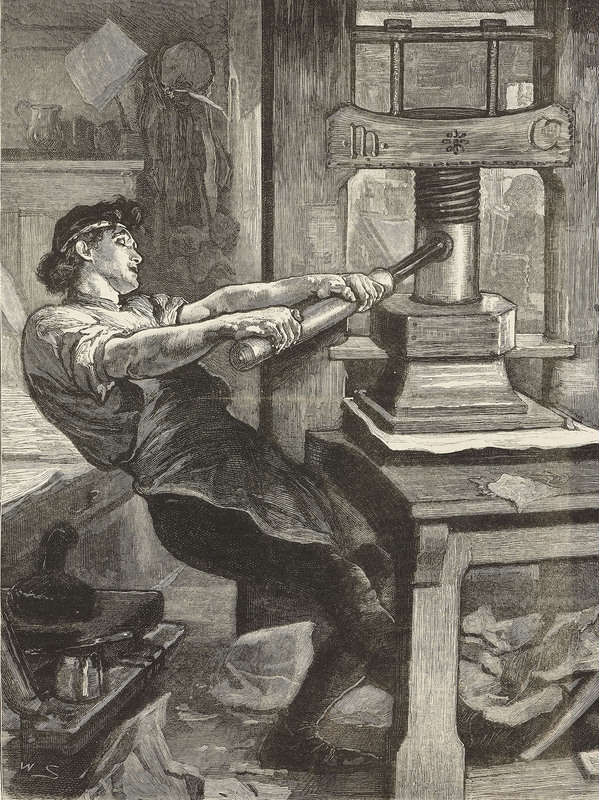 Printing with moveable type was introduced to the western world in the 1450s by Johannes Gutenberg in Mainz, Germany. But it took the second half of the 15th century for the cultural revolution of his machine to spread throughout Europe, reaching England in around 1476 when William Caxton set up the first printing shop in the countryside near Westminster Abbey. It was in Britain, the birthplace of the Industrial Revolution, that the pace of cultural change shifted up a gear. First in the roll of honour should be Richard Arkwright, a prominent entrepreneur, who combined water power, machinery, semi-skilled labour and the new raw material of cotton to create mass-produced yarn. His prototype was patented in 1769 and, when he built the world’s first water-powered textiles mill at Cromford in 1771, he paved the way for the modern industrial factory system. 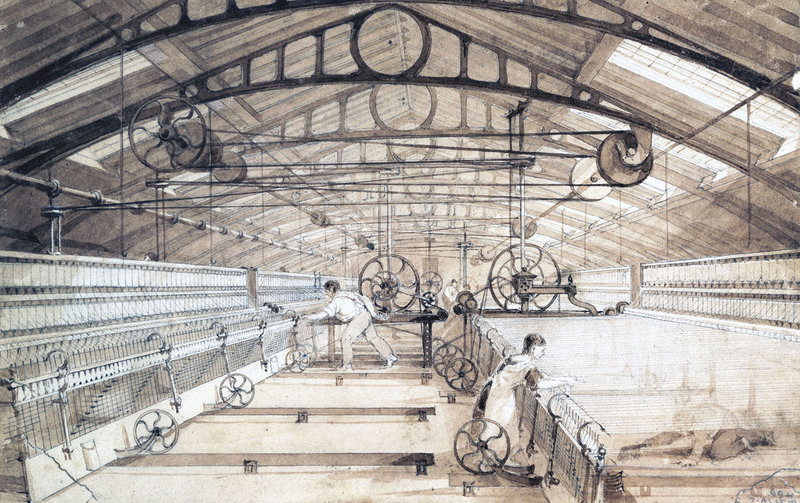 Arkwight’s inventions were the catalyst for the Industrial Revolution. 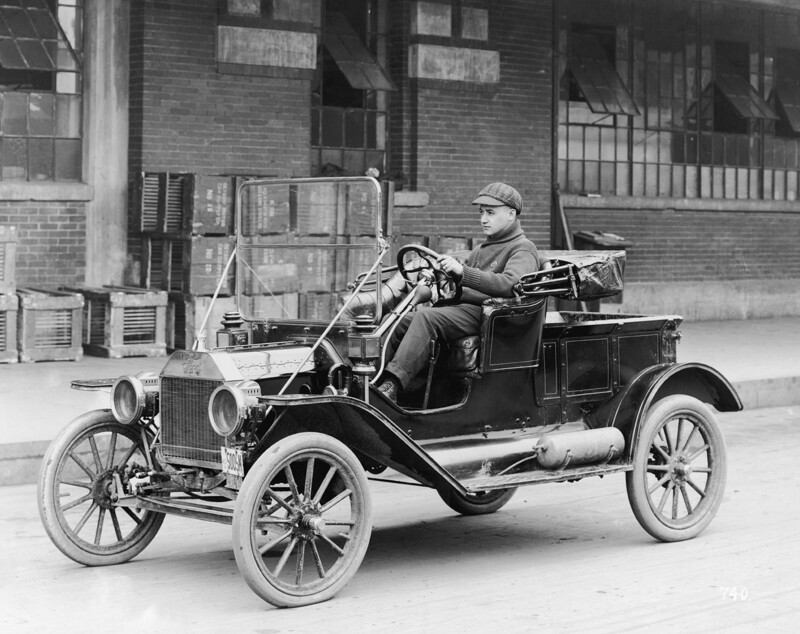 Placing steam power machinery on wheels – in the form of steam locomotion – caused widespread disruption. 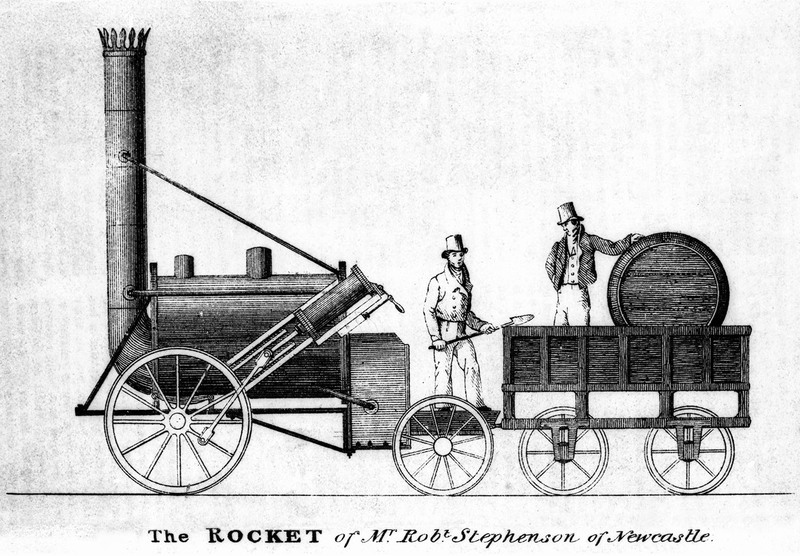 In 1829, the Liverpool and Manchester Railway was testing the Rocket and other competitors at the Rainhill Trials to choose a locomotive for the new service. There was no long-distance city-to-city rail travel and the technology in the Rocket, which you can see today in the Science and Industry Museum, Manchester, paved the way for today’s rail network. Three decades later, in 1859, all the major and most minor cities in the UK were linked and the railways were delivering almost 200 million passenger miles a year, according to the museum’s Curator Emeritus, Andrew Nahum. Before the railways, the London to Birmingham journey was two-and-half days long by coach. After the line opened in 1838, it took a few hours. With rising standards of living, driven by technological advance, passengers began to be able to afford a day trip to the seaside, using the excursion trains provided by the railway companies. Fish and chips, hitherto available only in English seaside towns, became a national dish. Professional football emerged as teams and supporters could travel by train to games. 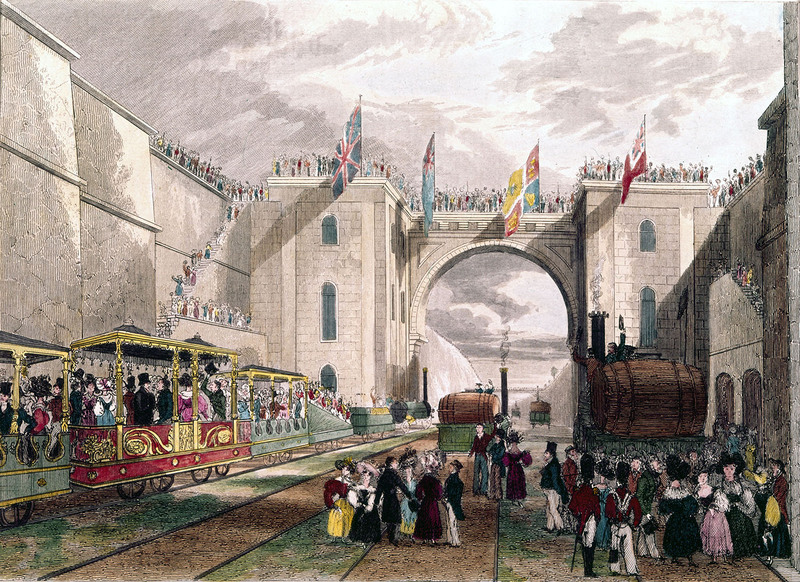 The Great Exhibition of the summer of 1851 in London saw towns and villages form “Exhibition clubs” to organise excursion trains to visit the capital. Stagecoaches went bust along with the inns that served their routes. The changing patterns of work, migration, movement and marriage marked a profound change in human affairs, “surely on a par with the internet,” says Nahum. This in turn spurred another revolution with the rise of telegraphy and timekeeping. Until the mid-19th century, towns relied on local time, set by the sun, so that the time in London was ahead of that of any town that lay further west. A railway network, however, whose trains could cross the country within a day, needed standard time to ensure that passengers departed on schedule and, importantly, avoid collisions. 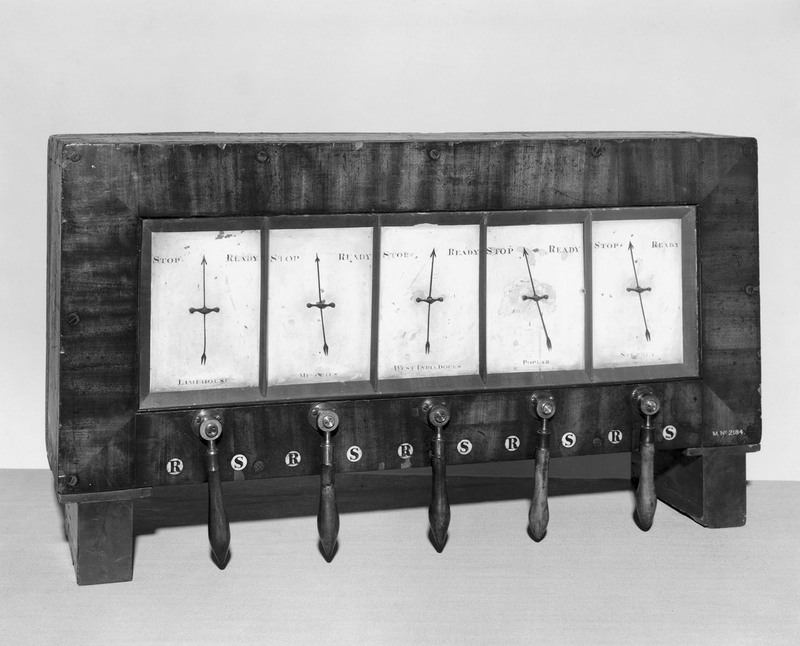 The electric telegraph, developed in parallel with the railways by the British entrepreneur William Fothergill Cooke, would harmonise local timekeeping. One of his first commissions, with Charles Wheatstone, Professor of Experimental Philosophy at King’s College London, was to install an electric telegraph along a three-mile section of the London and Blackwall Railway when it opened in 1840. Telegraphy made it possible for information to outpace the fastest means of transport –the railway. The telegraph quickly expanded to handle more general communication. The gap between invention and widespread adoption still generally consumes decades but in the past century the drum beat of disruption has been heard more often: the pioneering flight of the Wright Brothers was made in 1903. 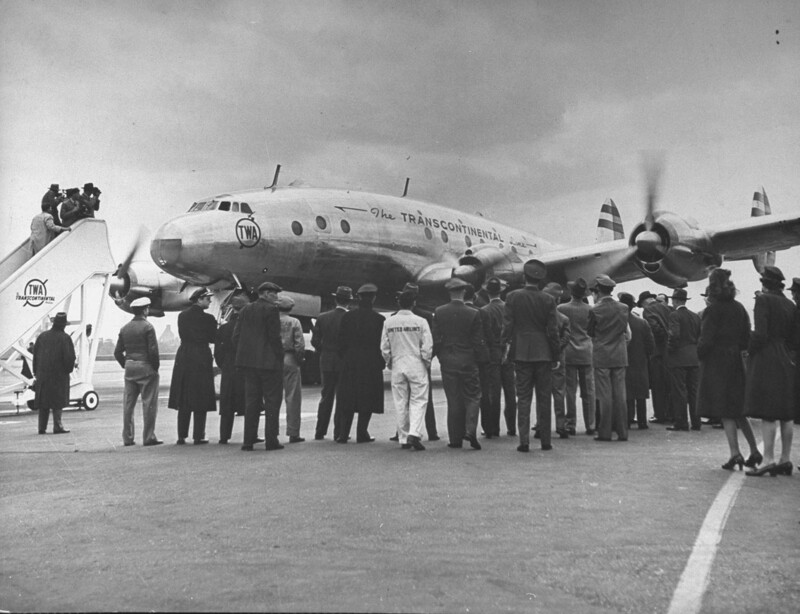 Four decades after their Wright Flyer, the first successful heavier-than-air powered aircraft, came the Constellation in 1944, the first pressurised-cabin civil airliner which enabled large numbers of commercial passengers to fly above poor weather, improving the safety and ease of flight. The increasing pace of technological change has fed the perception that “there aren’t enough hours in the day,” according to Judy Wajcman of the London School of Economics, writing in Pressed for Time: The acceleration of life in digital capitalism. But she qualifies this orthodox assertion by observing that the very technologies that make us feel harried also help us to take control of our affairs, to do more with less time – including, if we wish, to cultivate warmer human relationships. The rise of cheap genomics, gene editing, 3D printing, stem cell science, robotics, artificial intelligence and self-driving cars herald more disruptions to come in the next thirty years. We should welcome the opportunities to do more with less time: the extent that we allow our lives to be disrupted is still in our hands and our responsibility. Until, perhaps, the rise of an unknowably-advanced artificial intelligence. When technology is no longer our servant – if that day comes – we might well witness the ultimate disruption.